Are you familiar with the saying “you are what you eat?” Well, in the writing world it's been said “you write what you read.” *Raises hand* I confess...that's totally me. Not in the negative way that we've seen plastered all over the news feeds recently *cough - plagiarism* but in the way of being so consumed by a specific genre that I couldn't have possibly written any other type of book, even if I tried. Does this sound narrow-minded and limit my reading choices? Maybe. But I know myself well enough as a person to know what I like and to stick to it with no apologies. The reason for my particular fondness of this genre is simple: I've always had a VERY strong connection to anything paranormal or otherworldly. (Some would even say this connection is akin to a sixth sense or psychic gift.) Since I was a little girl my gift has always helped me to live my life with an open mind and heart, and eyes that can see the magic that permeates the world when I take the time to look hard enough. It's that awareness which led me to read and immensely enjoy books which transported me to worlds where magic was an everyday occurrence and not something metaphysical, but something that coalesces into a very physical presence in the characters’ everyday lives. 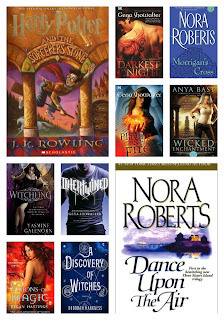 Below you'll find my top ten favorite magical books, which by the way was extremely difficult to choose since I have hundreds of favorites. But I had my own stories to tell and these books evoked enough passion within me that I was able to turn the flurry of thoughts in my head into words on a page that I hope will transport you as well. Tish Thawer write paranormal romances for all ages, including her new adult series The Rose Trilogy, and her adult paranormal romance, The Ovialell Series, as well as young adult short-stories. It's been said her magickal elements and detailed world-building are a welcome constant in every novel. Before becoming a writer Tish worked as a computer consultant, a photographer, and a graphic designer. She also operates a custom glass etching business, in addition to being a wife and the mother of three wonderful children. 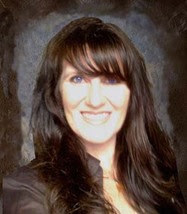 You can learn more about Tish and her books at http://tishthawer.com. Or you can follow her on Twitter or Facebook. The Rose Trilogy is a new adult PNR series featuring a young woman named Rose, and Christian, the vampire who loves her. You can grab a copy of the trilogy and accompanying short story, Roses & Thorns, at Amazon or Barnes and Noble. The third and final novel in the trilogy, Death of a Black Rose, will be available in August of 2013. And don't forget to keep an eye out for Tish Thawer's adult paranormal series, The Ovialell Series, available at both Amazon and Barnes and Noble. Thank you for hosting me, Ayden! 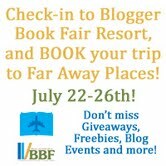 :) Blogger Book Fair has been a blast! Thanks so much for such a fun post, Tish. 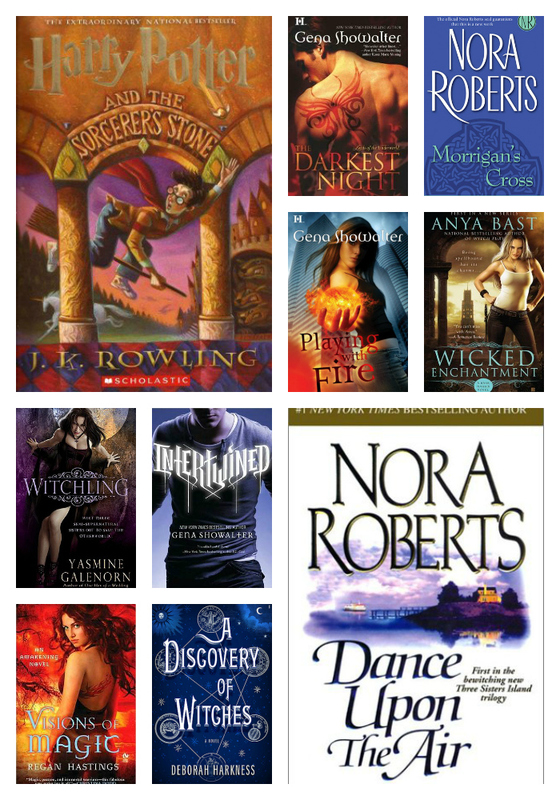 I've now added a few of your favorite books tt my TBR list.